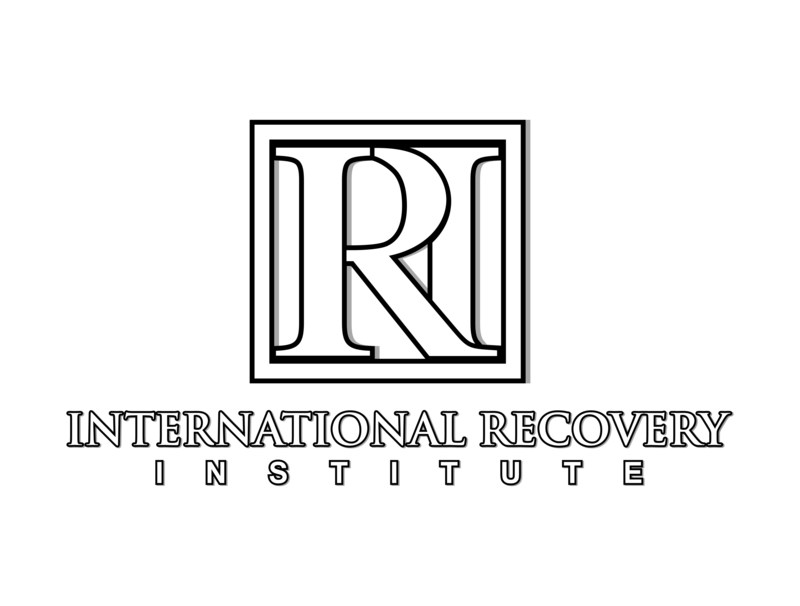 International Recovery Institute offers a cutting-edge 3-day training led by two top professionals in the addiction field. You will acquire the knowledge necessary to become a sought after Recovery Specialist. 61+ days full refund / 30-60 days 50% refund / less than 30 days $0 refund will be given Following this date, no refunds will be given, but a credit will be issued towards another IRI Training event within one year. PLEASE NOTE that a $75.00 administration fee will be applied to any refund. Please make refund/cancellation requests in writing to admin@internationalrecoveryinstitute.net.  © 2017 International Recovery Institute. All rights reserved.